COACHING FOR ADULTS OF ANY AGE – IT’S NEVER TOO LATE! Coaching begins with the two-hour Discovery and Planning Session that takes place either in Warrenton, VA, or by phone or video conference. In this session your coach will ask you about the challenges that brought you to coaching, and together you and your coach will begin to clarify and list your goals. Time will be spent exploring your strengths, values, and motivation, since they will play a big role in moving you forward. We’ll also take a look at the kinds of things that might become obstacles to your progress and the types of incentives or rewards that work for you. The goals that are clarified during this session will serve as a road map for your coaching journey. The Discovery and Planning Session is designed to be a powerful foundation and launch pad for the coaching partnership that follows. 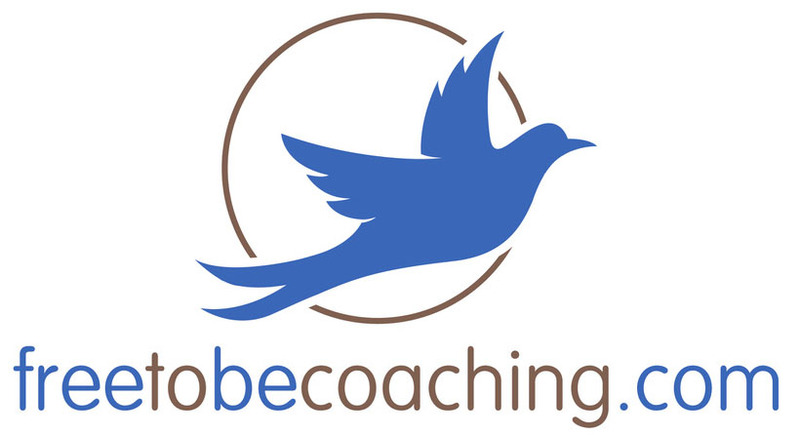 Even when someone chooses only this session and does not continue with ongoing coaching, they find that this session helps them to achieve much greater clarity about their goals and challenges and to discover strategies for moving forward. Individual coaching involves slowing down and stepping back enough to carefully examine and come to understand how one is approaching one’s life and what other options exist. This involves identifying patterns in one’s behavior and experimenting with alternatives. For most people, this fundamental exploration is made much easier if they have the non-judgmental support of a coach who is genuinely curious about how they are experiencing life and how they would like their life to be different. The questions asked by the coach can significantly help them gain clarity about their thoughts, reactions, behaviors, and intentions. In the process, the client often shifts to an entirely new self concept which leads to reduced anxiety and a greater sense of meaning and purpose. For most individuals, this process takes some sustained time and effort. Those individuals who are ready to commit themselves to seriously working in a sustained way on their personal development are the ones who benefit most from coaching. These are the individuals with whom we most enjoy working. Therefore, we are only willing to coach those who demonstrate this kind of seriousness about their personal growth by being willing to commit to a minimum of four months of coaching. 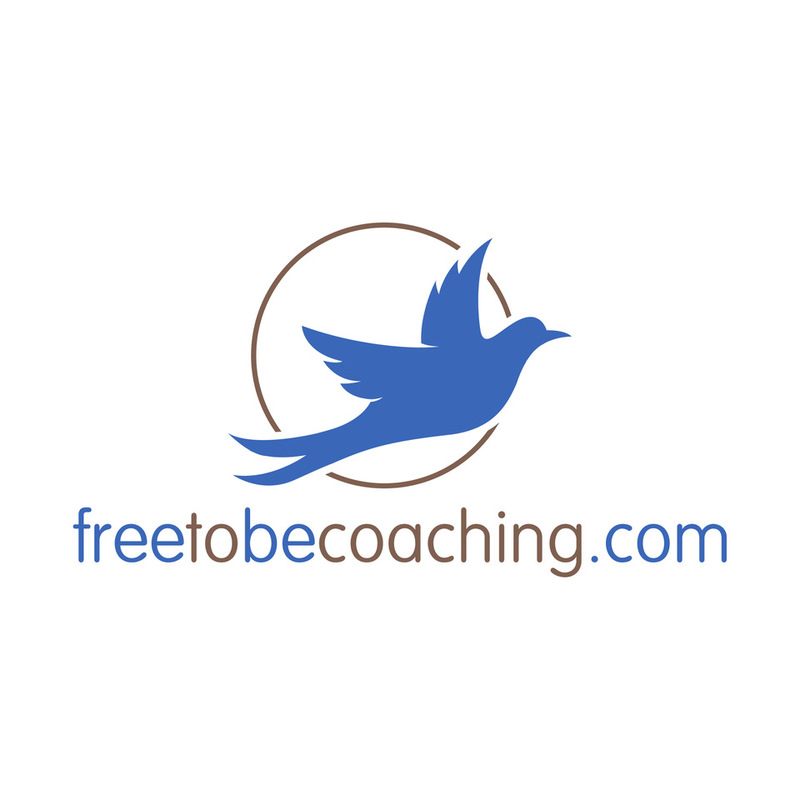 Your monthly coaching can begin a week or two after the Discovery and Planning Session. This includes three fifty-minute sessions per month plus one or two brief between-session check-ins (by email, text, or phone). Coaching can take place in Warrenton, VA, or by phone or video conference. These sessions will build on the planning and goal-setting done in the Discovery and Planning Session. You will bring areas of challenge to work on. Then, in partnership with your coach, you will find ways to leverage your strengths, talents, and passions to create new strategies, systems, and habits to address those challenges.